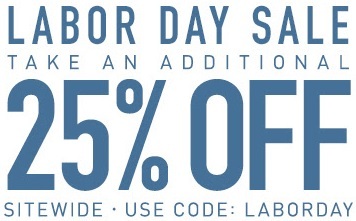 Final day of Labor Day Sale from Haggar is here. Take an additional 20% off everything. Offer is valid online only, sitewide. To receive the offer use promo code: LABORDAY. Source of the information is Haggar. Offer ends 09/07/2015. More information available online.